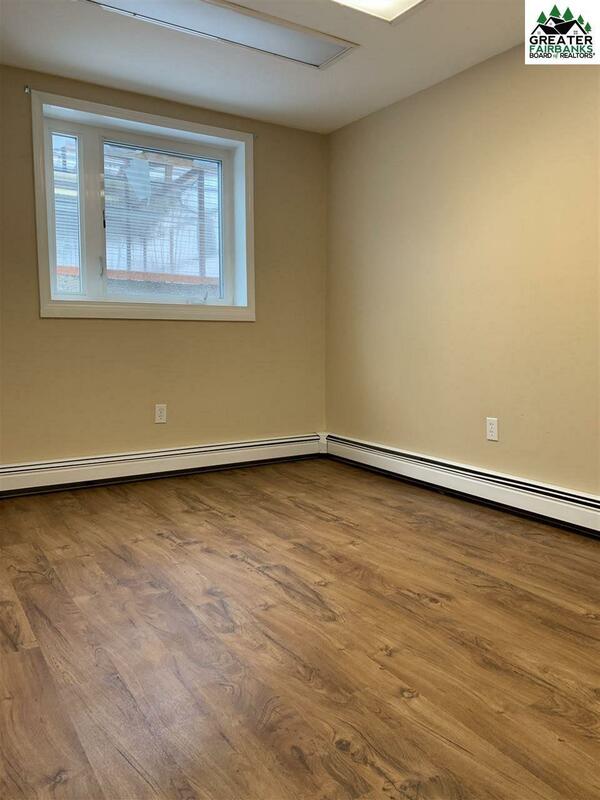 2 Bedroom Apartment $1050+Electric Heat and Water included Dog Friendly! At the end of Fugarwe Ct is where this 2 bedroom 1 bath apartment is located. 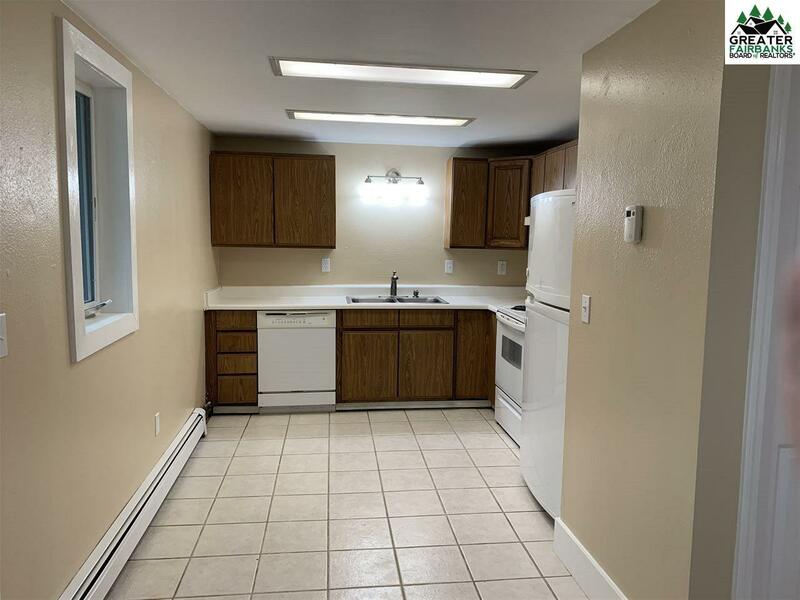 It features updated paint throughout, full kitchen (with a dishwasher), and NO CARPET! There is a washer and dryer on site for tenant use and plenty of parking. 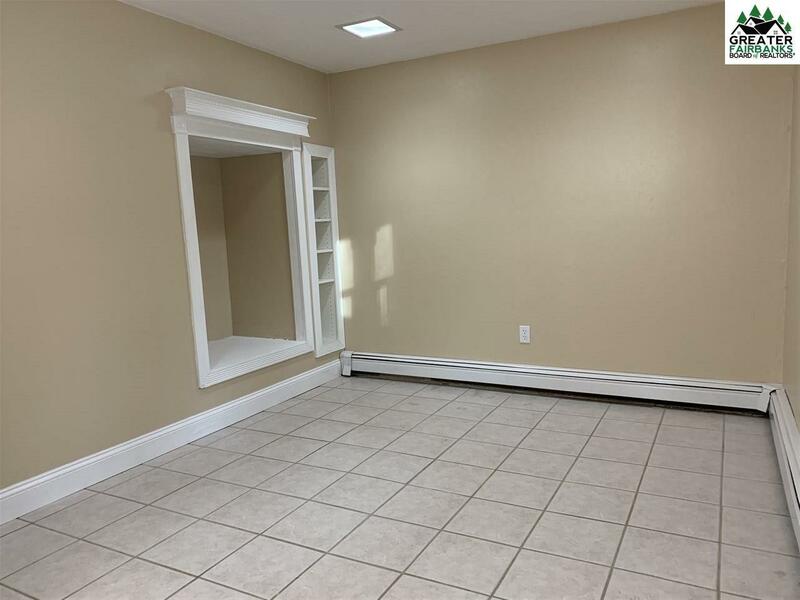 The rent for this unit is $1050/month with the tenant paying electric. Dogs on approval with a raised Security Deposit. 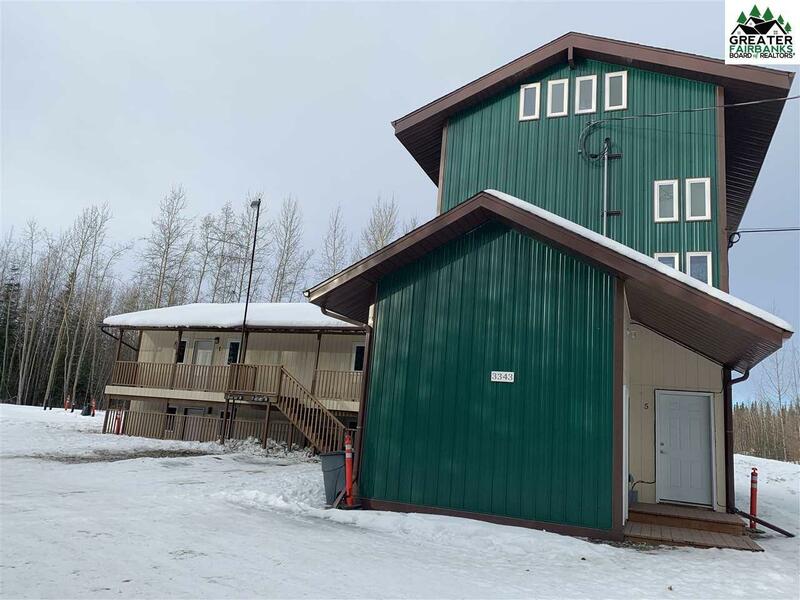 Owner is a licensed Realtor in the State of Alaska. For more information or to schedule a viewing, please call/text Jon Cruzen at 1.907.385.9955 Ask about our Active Duty Military incentive! Listing provided courtesy of Jon Cruzen of Cyclic Properties Real Estate Firm.